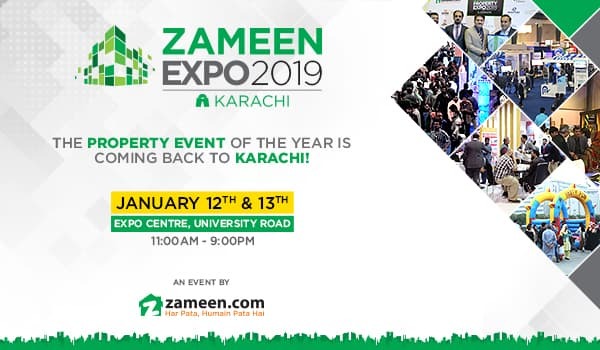 The year started off strong for Zameen Expos with Pakistan’s biggest property event! 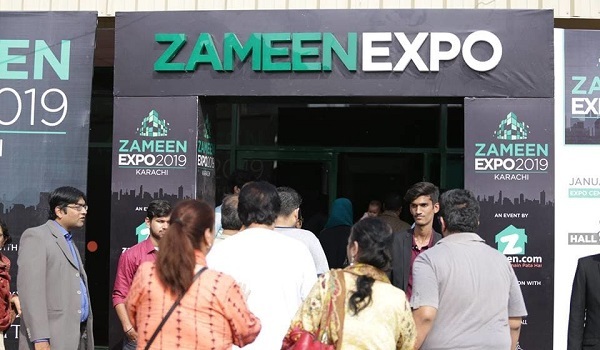 Zameen Expo 2019 – Karachi was held on the 12th and 13th of January at the Expo Centre. 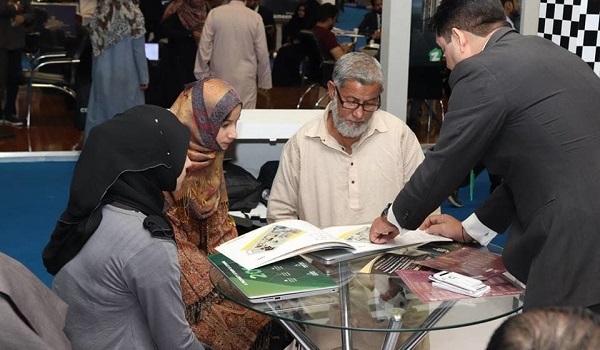 Over 130 exhibitors presented the best projects from all over Pakistan. 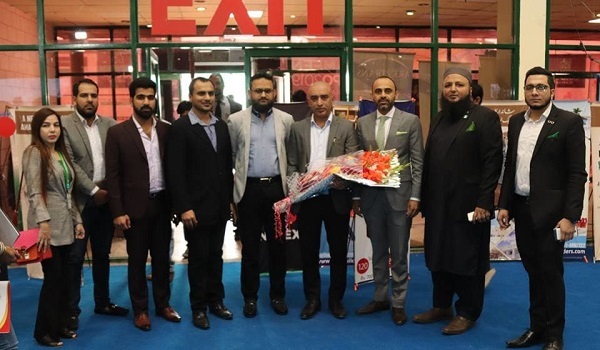 This attracted thousands of visitors from all over the country. 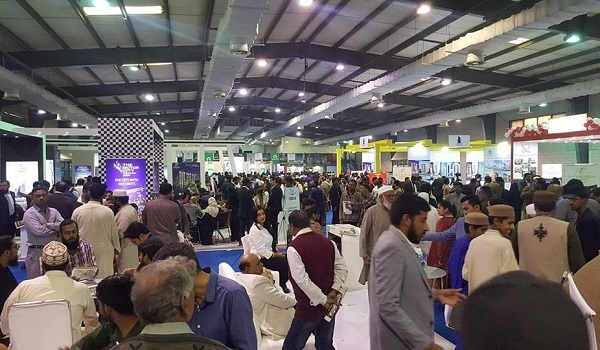 The halls were packed throughout the two days-duration of the event. 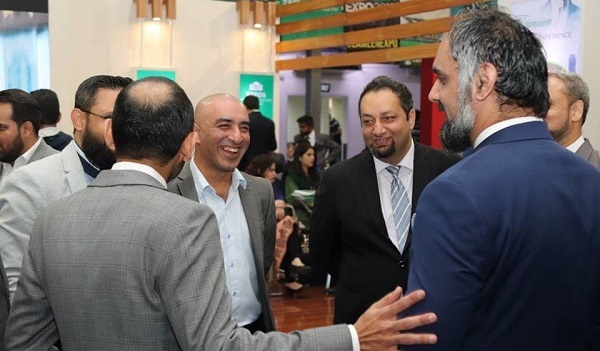 As soon as the event opened, crowds thronged to the venue to gain a hands-on property experience. 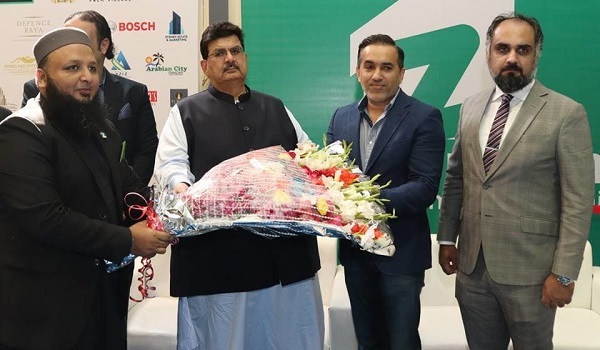 The event was inaugurated by our Chief Guest Mr Aqeel Karim Dhedhi, Chairman of AKD Group. 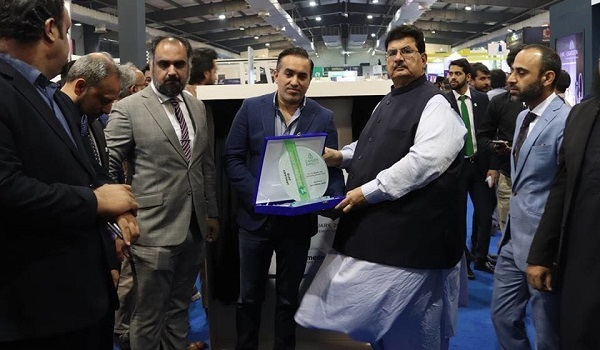 Zameen.com CEO Zeeshan Ali Khan presented him with a souvenir. 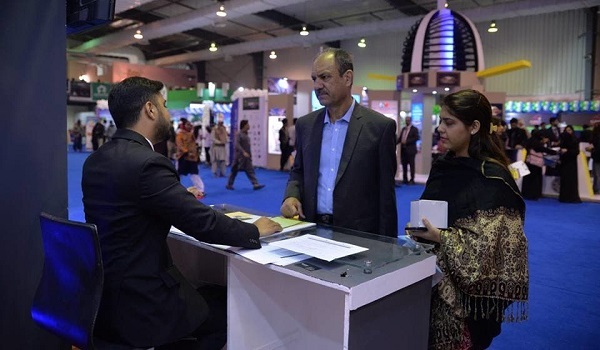 He also took a round of the stalls and appreciated the contribution of the event to Karachi’s economy. 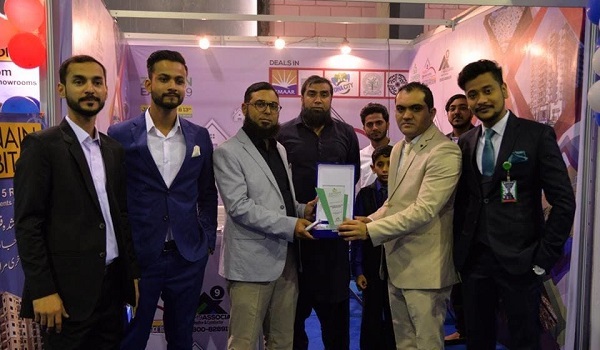 Our Special Guest was Mr Abdul Kareem Adhia, Vice Chairman ABAD. 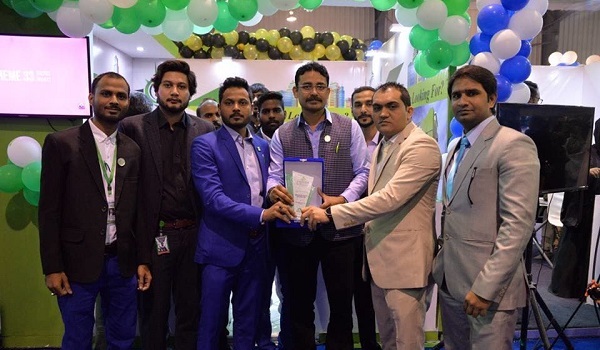 He expressed his satisfaction with the event to Zameen.com’s senior management. 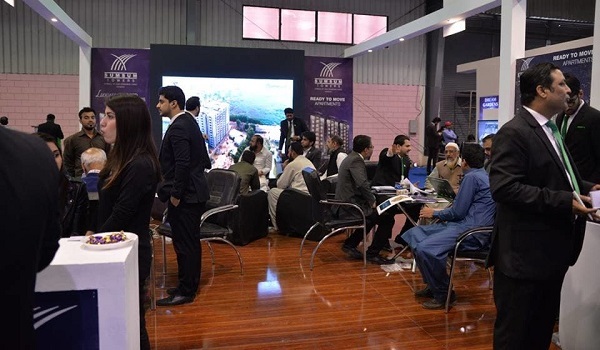 Our exhibitors had a wide range of property options – and much more – to offer to the eager visitors. 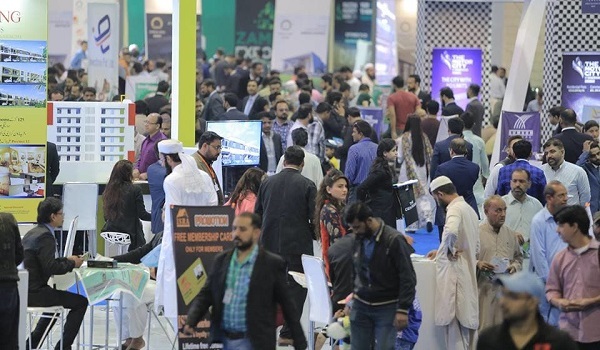 The halls were packed to full capacity on both days. 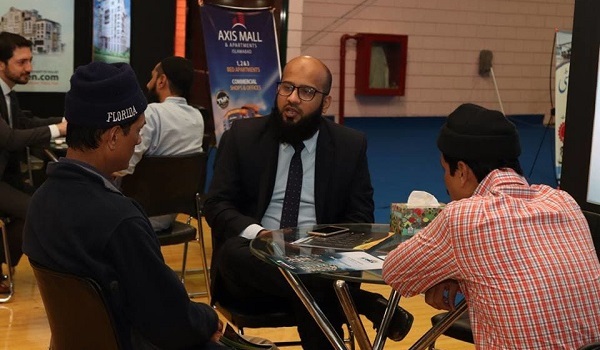 There were many meetings, and deals worth millions were closed successfully. 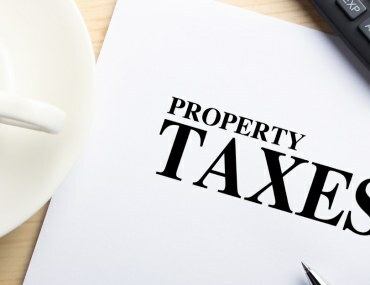 We did not just have property on offer, but also a range of fun activities for everyone to take part in! 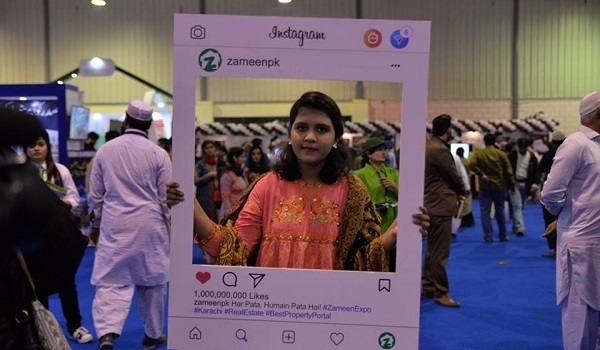 The Zameen Hut was as popular as ever, along with our social media frames. 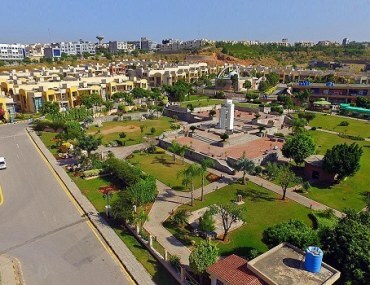 There was also a play area for children to reap fun from. 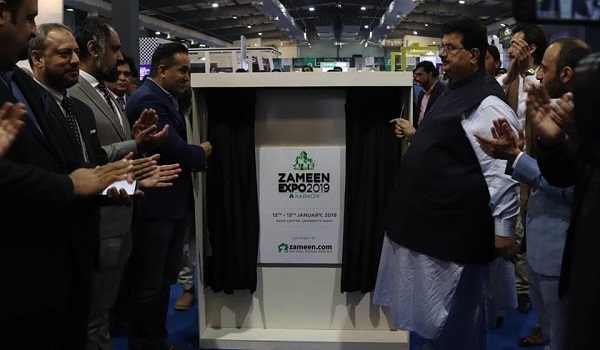 At the event’s conclusion, Zameen.com’s senior management presented shields to the esteemed exhibitors. 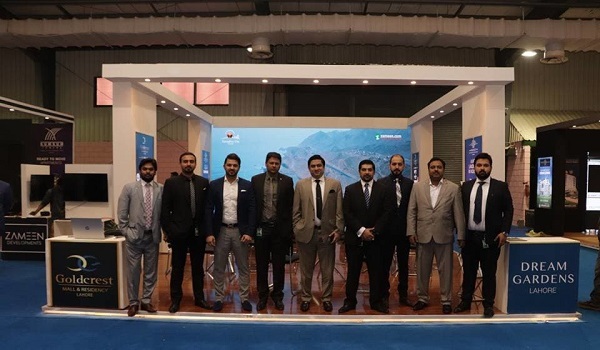 Here are just a few of the people who brought you this event. Hope to see you next time! 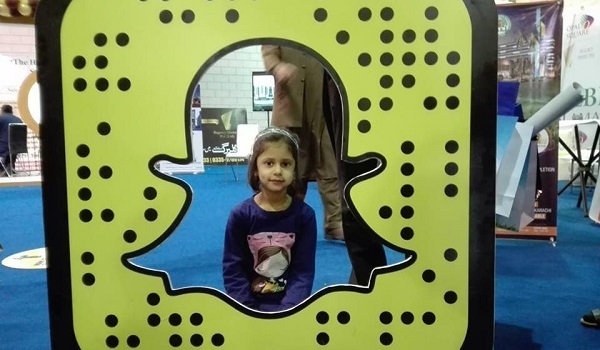 To see more key moments from the event, check out our Facebook page! 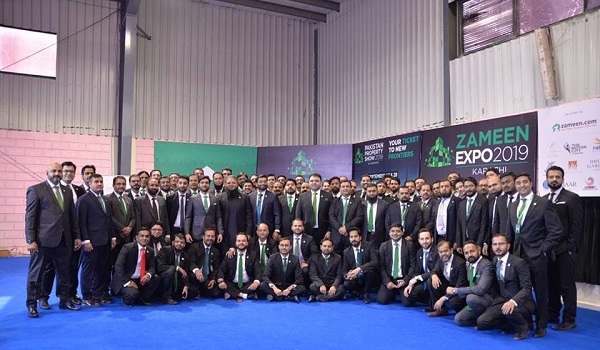 We are coming back next month with Zameen Expo 2019 – Lahore on the 9th and 10th of February and have a large roster of events throughout the year! 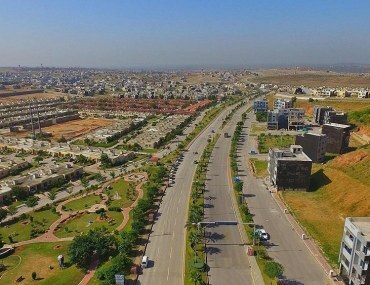 Bahria Town Phase 8, Rawalpindi – a thorough guide for genuine buyers!